Rapper Trigmatic is organising a career talk for the kids at the Kinder Paradise Home in Prampram. The programme which is on his The Matic Foundation (TMF) is on Saturday, August 2. Our interest is to create an entrepreneurial driven generation for a better Ghana. 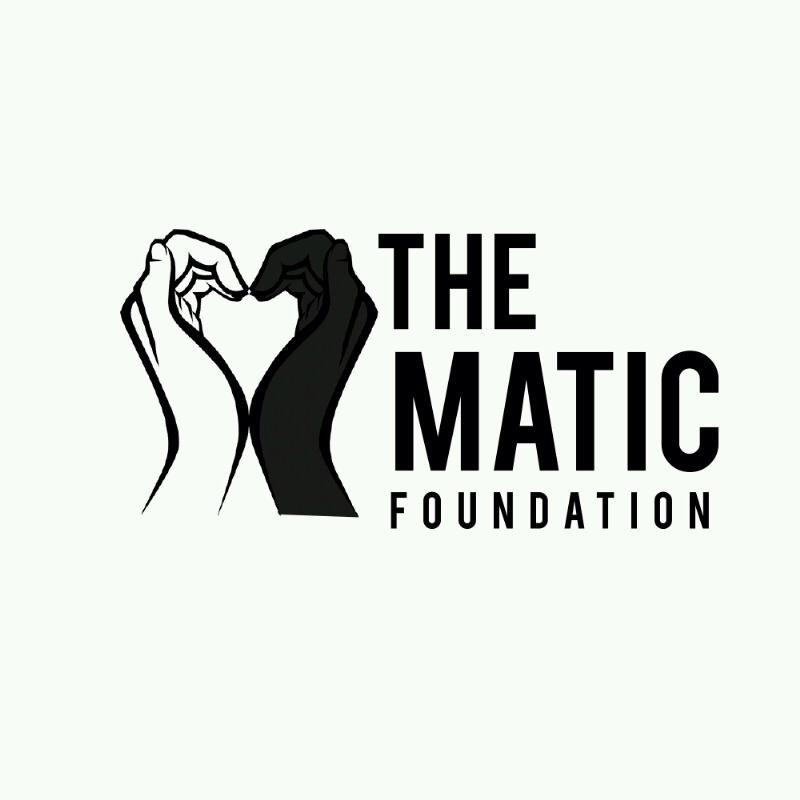 THE MATIC FOUNDATION, ‘Living For Others’. Guys your presence will be enough for the kids. Trigmatic’s “The Matic Foundation” takes career talk to Kinder Paradise Home 0 out of 5 based on 0 ratings. 0 user reviews.